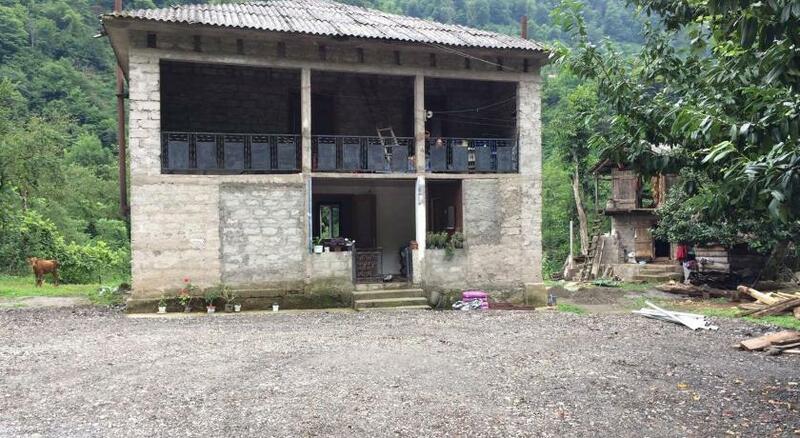 Located in Batumi in the Ajara Region, this holiday home features a balcony and a garden with a barbecue. It provides free private parking. An oven and a fridge can be found in the kitchen. A TV with satellite channels is available. Piazza is 500 metres from dacha, while Holy Mother Virgins Nativity Cathedral is 600 metres away. The nearest airport is Batumi International Airport, 5 km from the property.